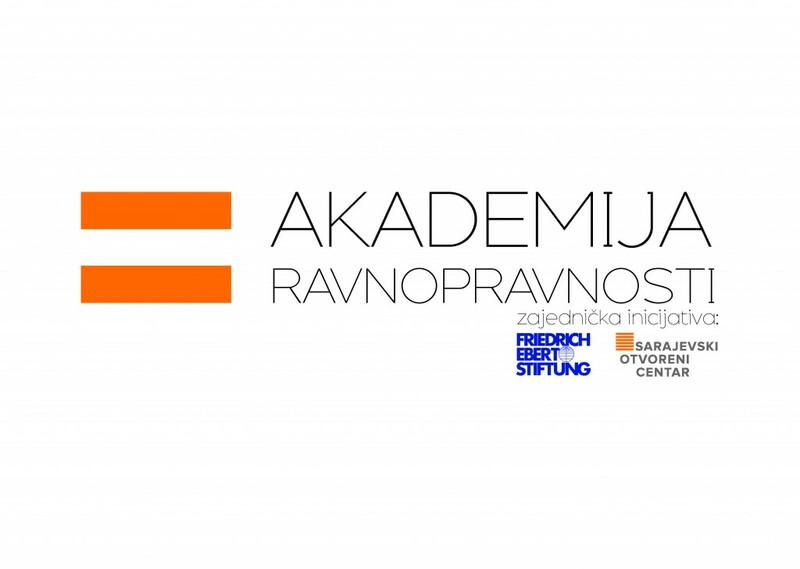 Through the Equality Academy programme, Friedrich Ebert Foundation and Sarajevo Open Centre are trying to make a new platform for political leadership and space for joint actions of representatives, leaders of political parties and civil society organizations. First two generations of the Equality Academy had an opportunity to participate on the educative program which was consisted from four modules. One of this modules is a study visit in Zagreb. Third generation of the Equality Academy has an opportunity to participate on the program consisted from three modules. Modules are consisted from lectures, workshops, discussions and meetings with representatives from civil society organizations. Lecturers are experts from international organizations and NGO organizations from BiH and region, institutional gender equality mechanisms, academic community and the media.